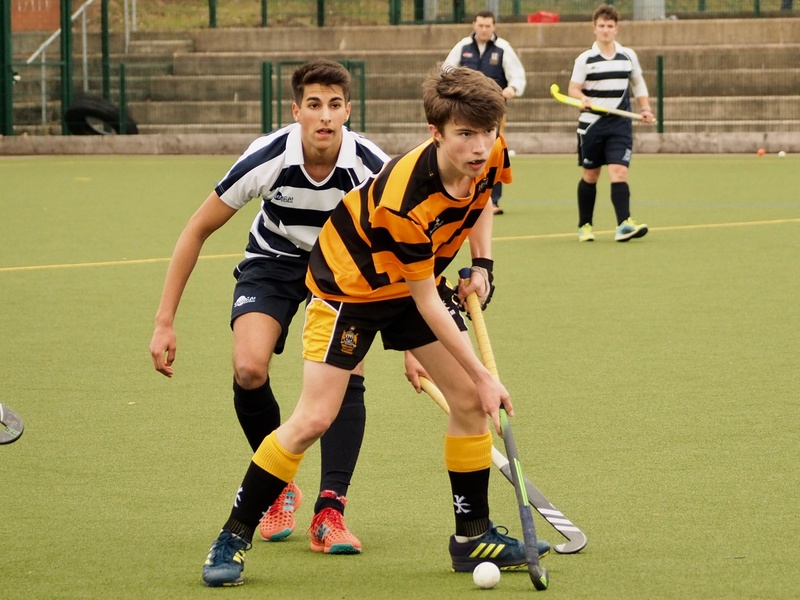 Our 1st XI hockey team secured their biggest win of the season against Merchant Taylors' - Year 11 student, Dom Leach gives us the lowdown on the game. 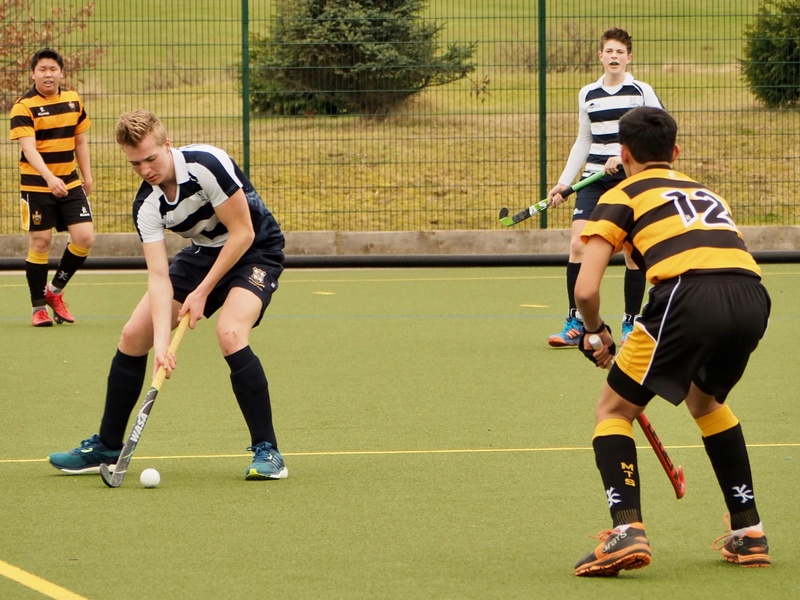 “After a quick turnaround from the previous match against RGS Newcastle, the 1st XI had to rest quickly but train hard for their upcoming game against Merchant Taylors’, with no idea what to expect. Right from the off, Worksop were very dominant in the play and passing well around in midfield. 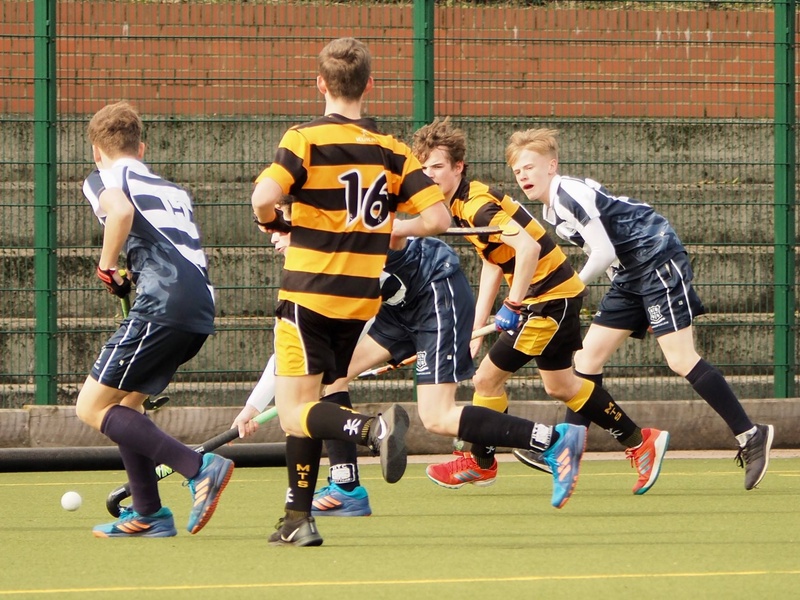 Only five minutes in and Worksop had a short corner, which was well placed by Year 10, Nick Nouschirvan. 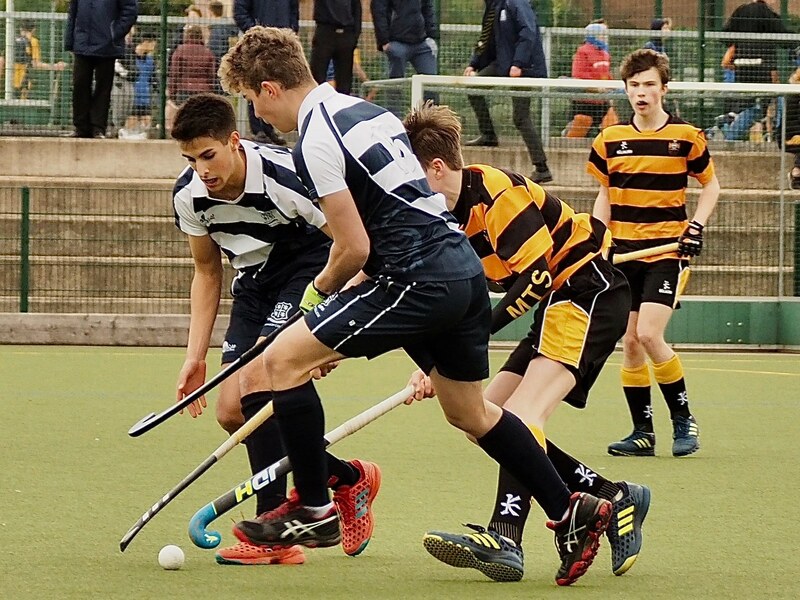 With barely any time after, Worksop were back on the attack with Haris Davenport trying to squeeze the ball into the D, but instead scored a fluky goal ending up in the bottom corner, as he was on the base line. 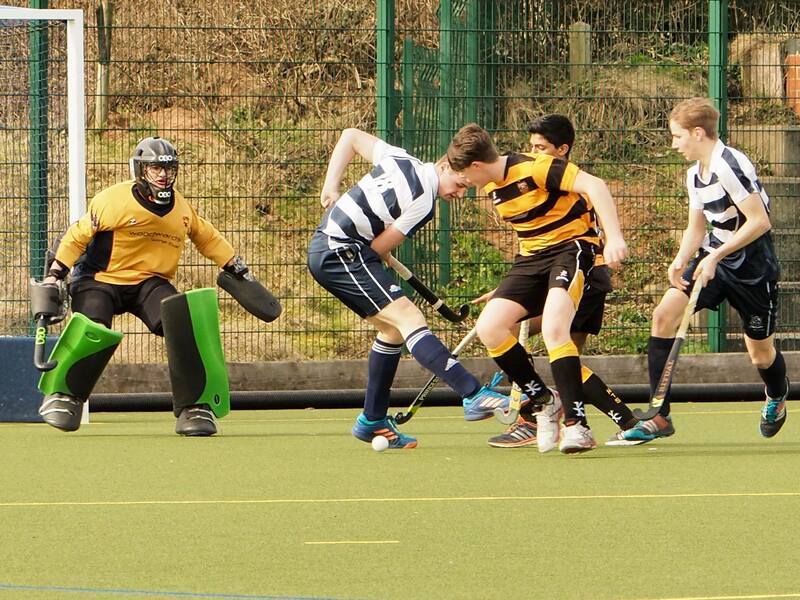 With still nothing to do for the Worksop defensive unit, Worksop attacked again. 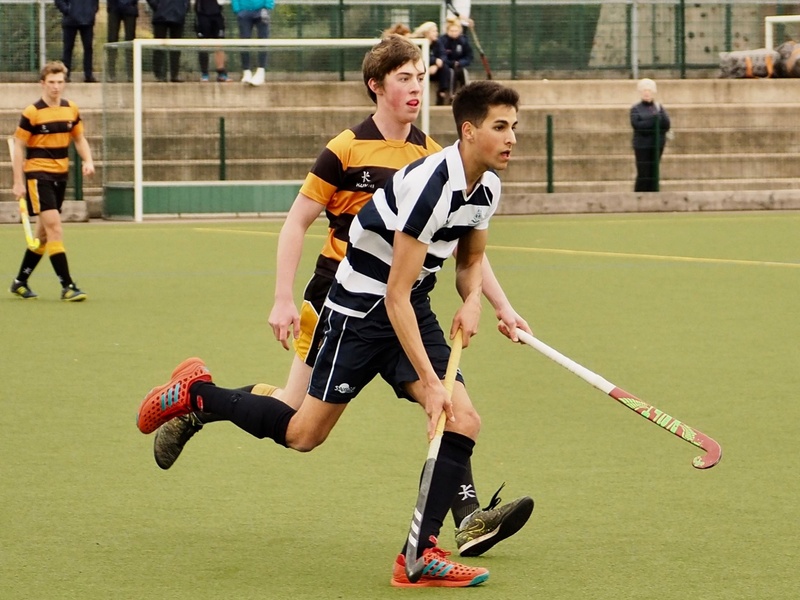 Cai Fabian showing off with some impressive 3D skills which were neatly finished off in the corner. 3-0 inside ten minutes, it was seeming a breeze. Again, Worksop attacked. 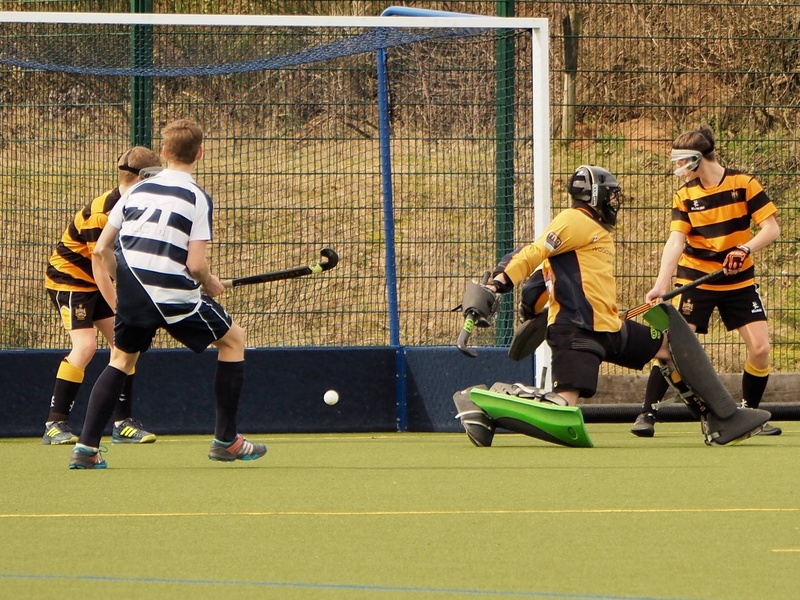 Showing no mercy, Florian Minners tore through the defence to score a well worked, individual goal. With a bit of hush in the field now, Worksop were still playing well in the middle of the park, with the defence finally having some work to do. 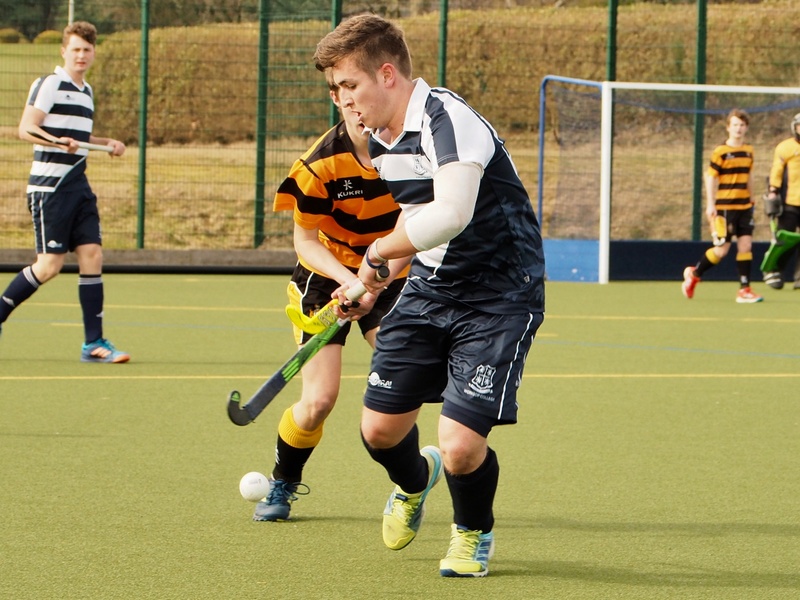 But despite Merchant Taylors’ best efforts, Worksop were up and in their opponents' faces, winning a short corner, which was powerfully converted by Dan West. The half time whistle blew with Worksop having an astounding lead of 5-0. 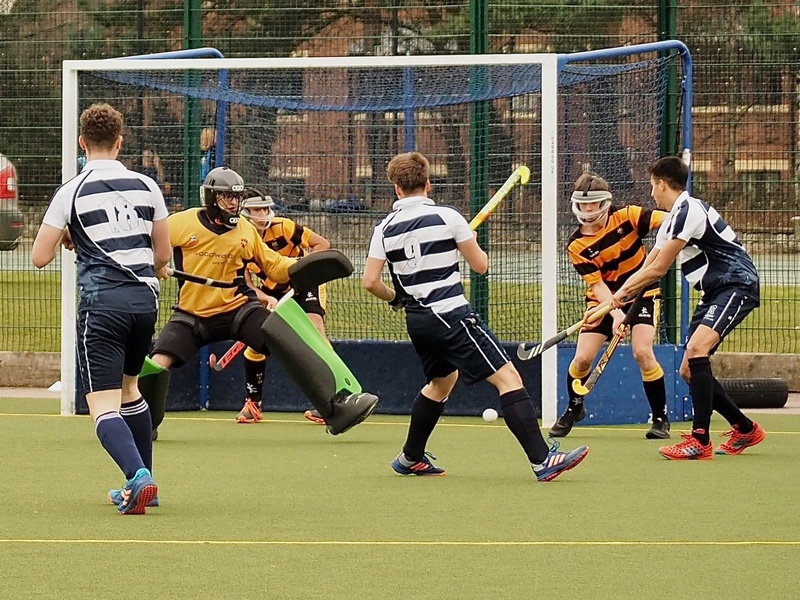 As the second half began, Merchant Taylors’ were attacking well and trying to get back into the game. 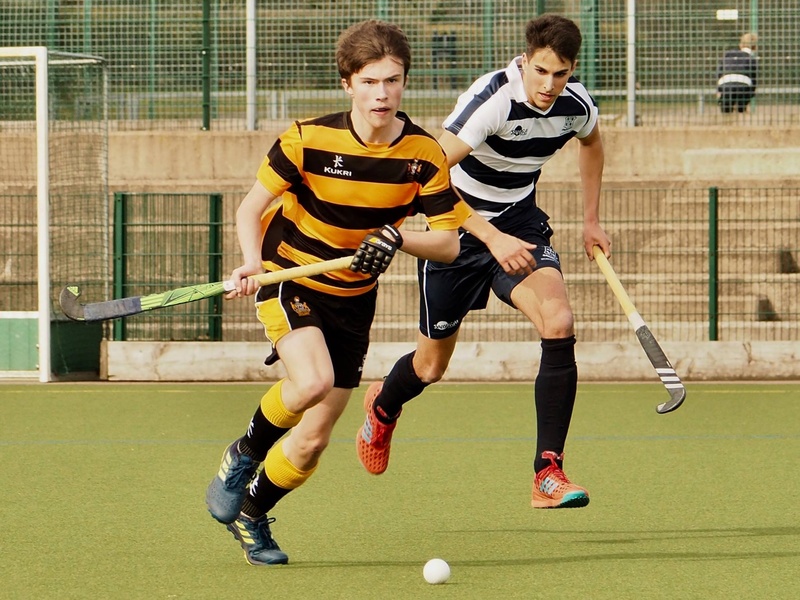 But once again, the strong resilient Worksop attackers wanted more goals, with another coming from Cai Fabian again, with a reverse flick, to grab his second of the game. 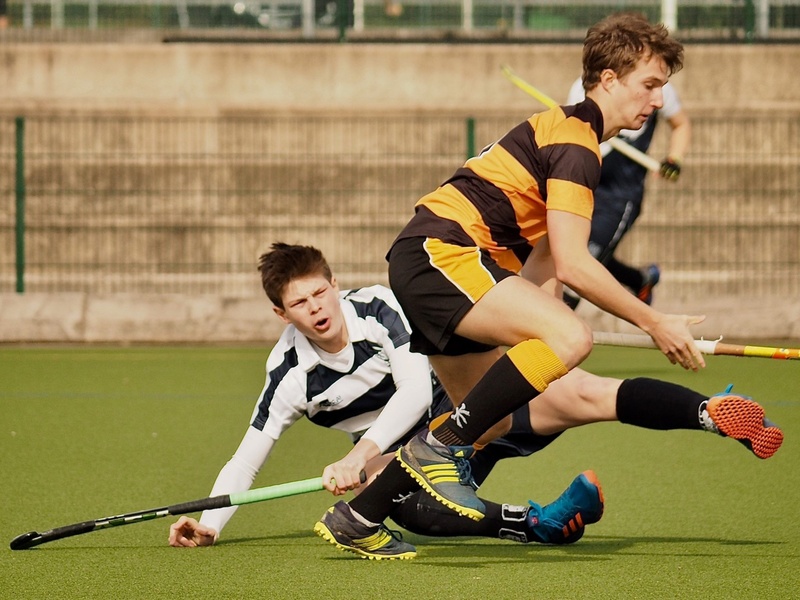 Merchant Taylors’ players were now getting frustrated and were trying to edge themselves onto the front foot. 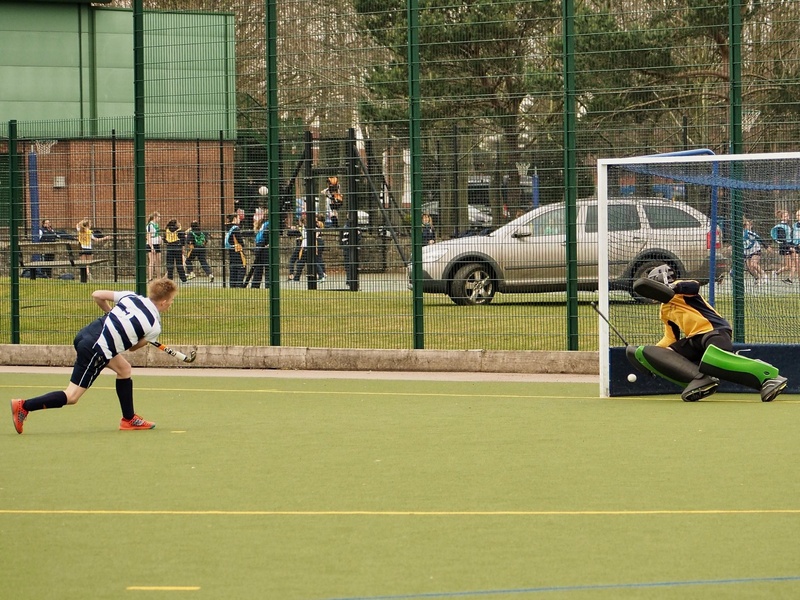 But outstanding reflexes from goalkeeper and Head Boy, Clemens Röttegen, denied them the chance of their first goal. Once again from Worksop, good passing around the midfield led to Dan West drilling the ball into the D, with Harry Preston on the end of his ball finishing with ease to make it 7-0. 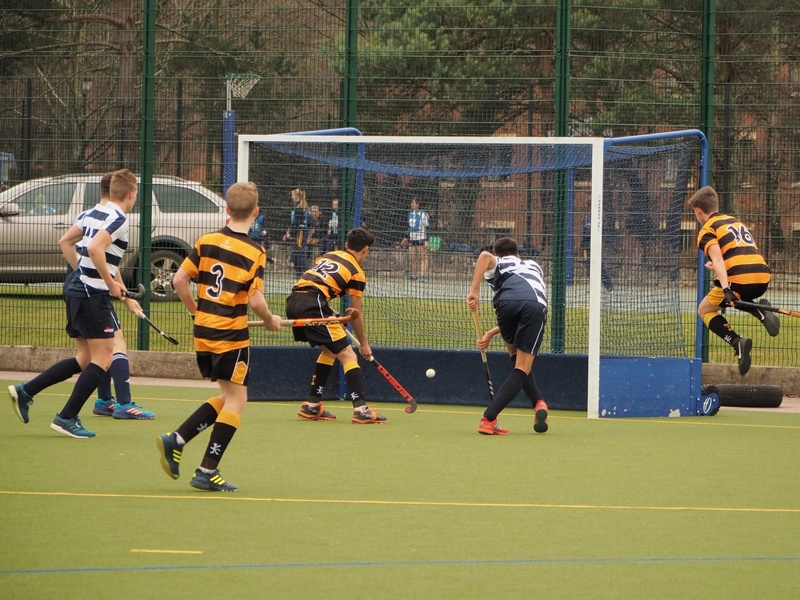 Before a substitute could even put the ‘7’ onto the scoreboard, Haris Davenport had quickly got his second of the game as Florian Minners’ shot rebounded to give Haris the goal. A lull in the game from both teams and the full time whistle fast approaching, Florian Minners went on another solo run into the D to win a penalty flick for Worksop. 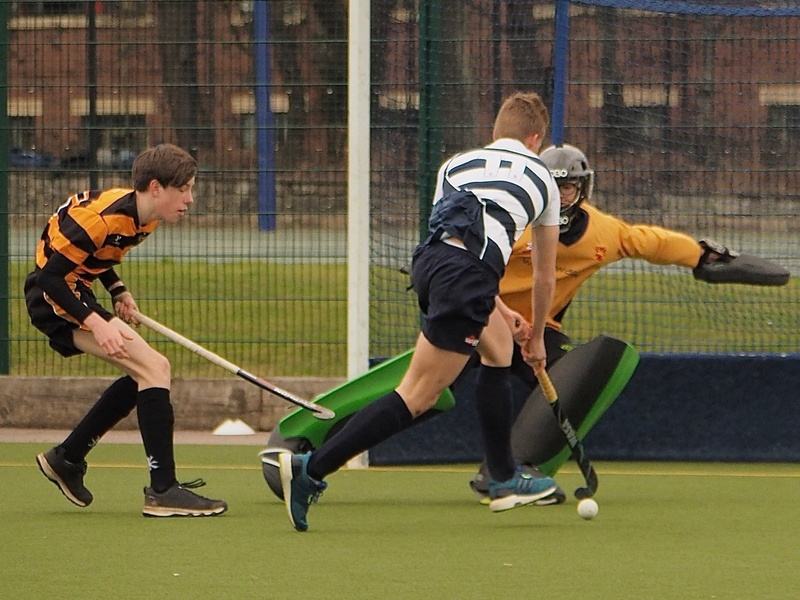 More bad news for Merchant Taylors’ as they conceded again, as Dan West buried the ball into the bottom left-hand corner. 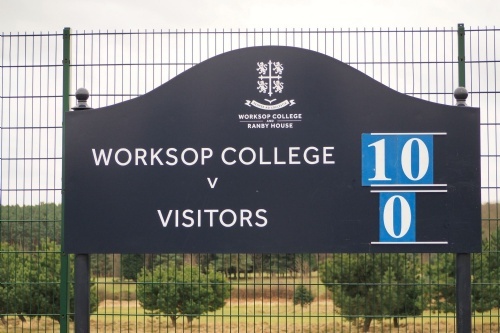 With the final whistle only seconds away, Worksop were persistent on reaching double figures. 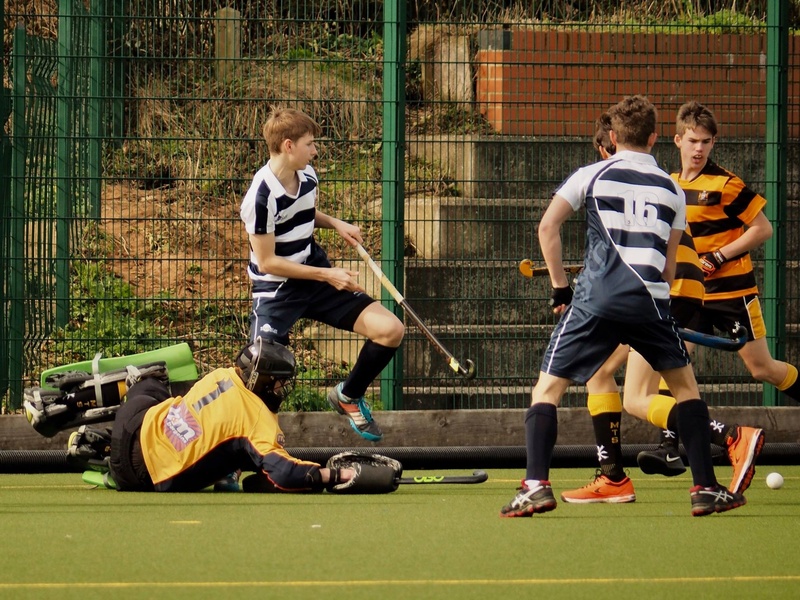 They did so in spectacular style as Dan West rocketed the ball at a rate of knots, into the back of the net, as the goalkeeper didn’t stand a chance to deny Dan of his hat-trick.